to integrate an innovative broad range of scientific disciplines and private sector needs into a novel training-through-research and co-supervision of 15 ESRs. 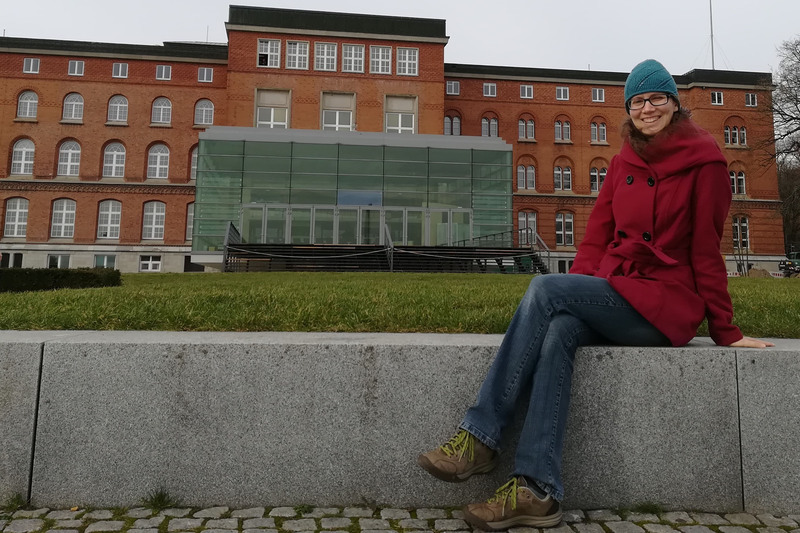 In February, Monika went on secondment to Kiel to do seismics and discuss science. This was her 4th stay at the CAU, so it almost felt like home - read here about her experiences! 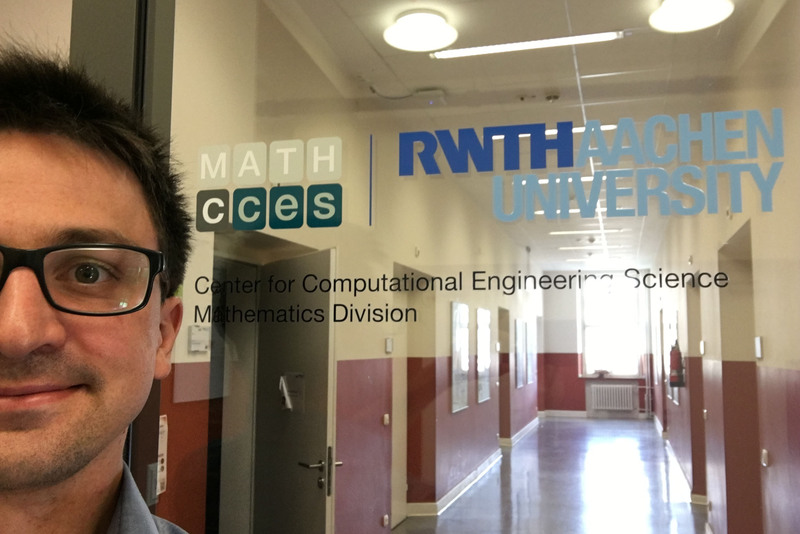 In autumn 2018, Matthias (ESR14) visited Julia Kowalski at RWTH Aachen for a discussion on numerical methods for landslide simulation and its challenges, especially regarding surface meshing on natural terrain. Read about two days of intensive hacking! Maarten (ESR 10) attended the biggest geosciences conference in the world: the AGU Fall Meeting. 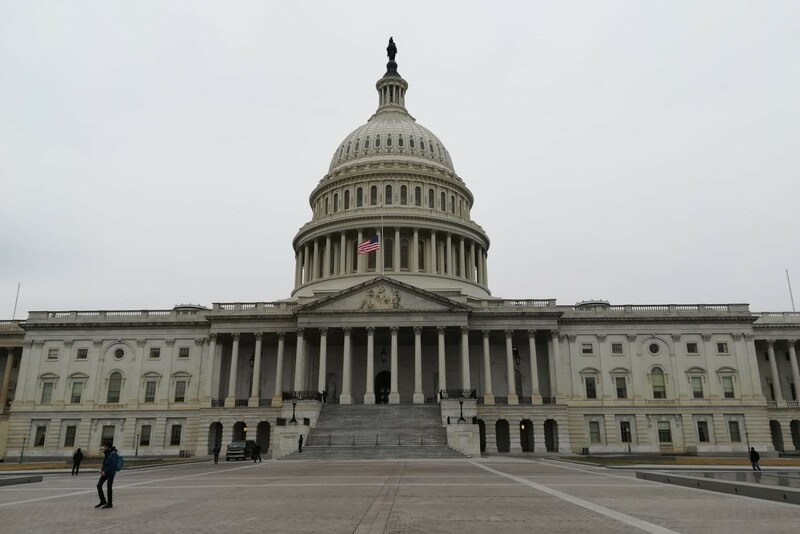 The conference was held from 10 to 14 December 2018 in Washington, D.C., USA. Maarten presented a poster and attended a wide variety of other sessions. Read about his experiences here! 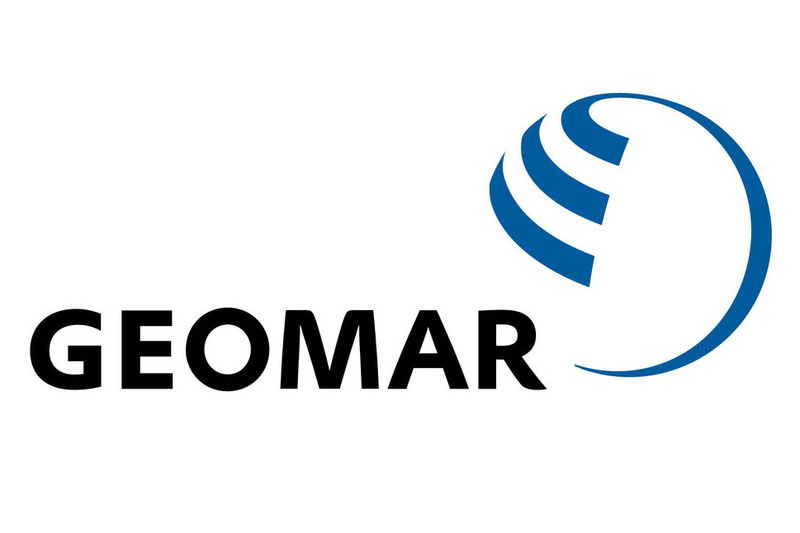 GEOMAR offers a PhD within the DFG funded TRISCO project. 3D seismic reflection and OBS data will be explored to map submarine landslides, identify gas migration pathways & estimate gas quantities. Application deadline is 15 January 2019. 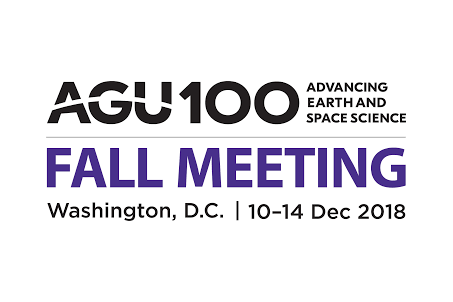 @ AGU Fall Meeting, Washington D.C.
Just three weeks left to submit abstracts for the Fall Meeting 2018 of the American Geophysical Union (AGU) - marking the beginning of AGU’s Centennial in 2019, this year’s meeting takes you to Washington, D.C.! Abstract deadline is 1 August 2018. 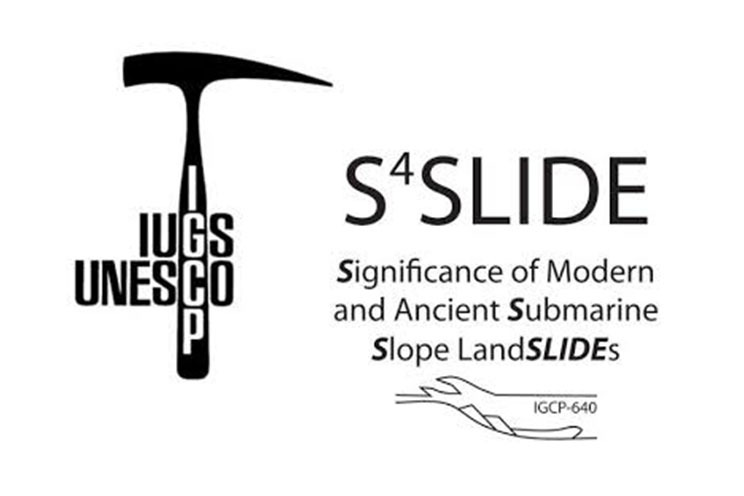 IGCP-640/S4SLIDE is soliciting applications to host the 9th International Symposium on Subaqueous Mass Movements and Their Consequences (ISSMMTC) in 2020 - what will be the conference venue this time? Submissions need to be received by 9 July 2018.